When buying a house, particularly a previously owned property, it’s important that you have it inspected professionally. This way, there won’t be any nasty surprises in the form of structural issues, busted piping, or other problems waiting for you when you move in. As the name suggests, a building inspection is basically a report of the current condition of a property. It helps you determine if there are defects before buying a house, after renovating a property, or after a new building has been completed. In most cases, inspections are done on their own, but there are also instances when they are combined with pest inspections and other thorough building checks. What Will My Building Report Tell Me? Take note, however, that a standard building inspection will only provide details of the condition of the property. It doesn’t include estimates for the cost of the repairs if there are any. Minor problems, such as cosmetic issues are also not included. A pre-purchase building inspection should always be carried out by a licensed building inspector. Ideally, a building inspector should have the right qualifications, insurance, as well as an accreditation by the relevant body. Also, see to it that the inspector you hire is familiar and complies with relevant Australian Standards such as Australian Standard 4349. 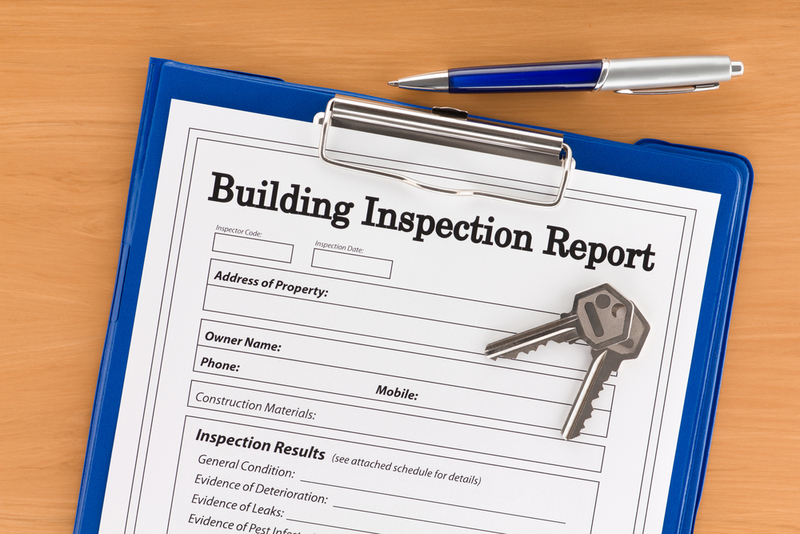 Once the inspection is done, a good inspector will send the report to you directly and as soon as possible. The report should be written in language that is easy to understand and be available in different formats. Need a building report in Hobart? Contact Access Building Inspections today – we’ve got you covered! Do I Need a Building Inspection Before Auction? What Is A Commercial Building Inspection?